Bohemian decor — a unique mix of cultural influences, along with a dash of hippie and a little bit gypsy — is a perfect way to infuse your space with personality and eclecticism. 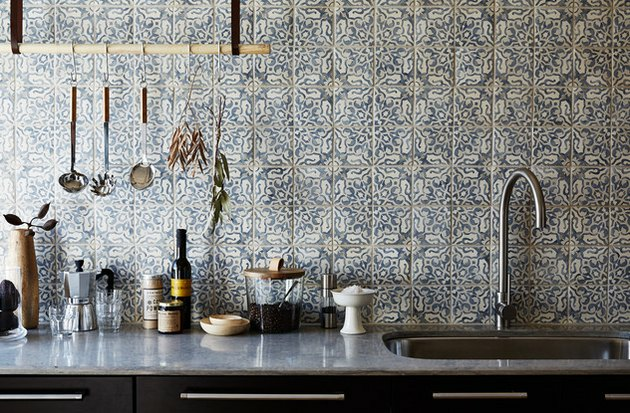 If you're going for a boho vibe in your kitchen, you're in luck: Not only are there a variety of lighting and accessory ideas to choose from, but your kitchen backsplash is also a prime place for a punch of boho tile. Think: Jewel tones, layered textures, intricate patterns, and a laid-back feel. 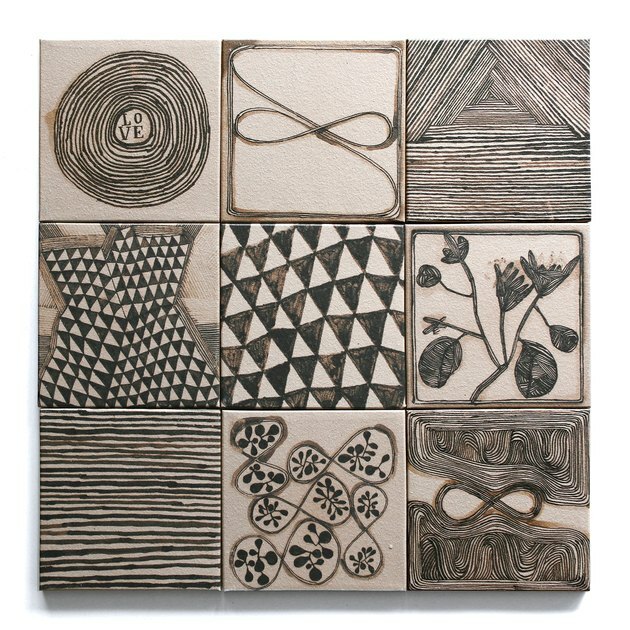 Here are ten tiles that we're loving right now. 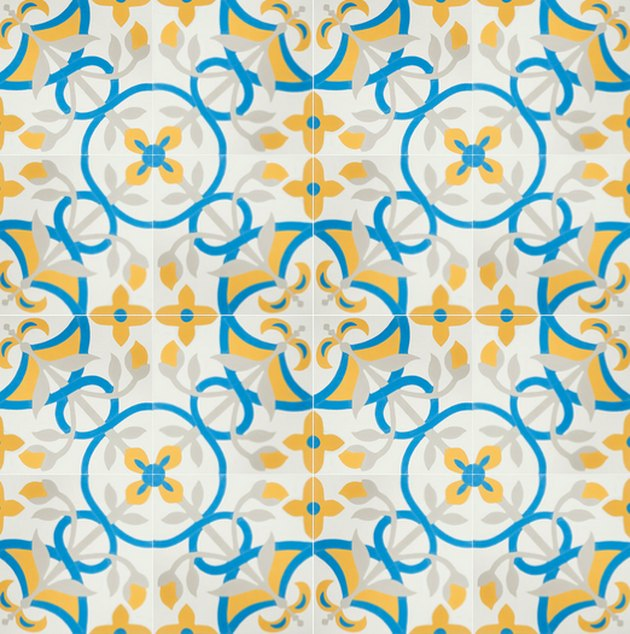 The bright and cheerful Mediterranean color palette on this tile brings an unexpected sunny twist, and exudes both exotic and happy at the same time. Since it calls a lot of attention, it would best be paired with countertops and cabinets that are on the minimalist side. There's nothing bland about these terracotta glazed white tiles that are intentionally punctuated by chips, cracks, and various imperfections. They'll give your kitchen backsplash that "it's been here forever" feeling, which lends itself to the bohemian style. Their real beauty lies in the subtle color variations and high gloss, which bounces natural light and adds depth and personality. 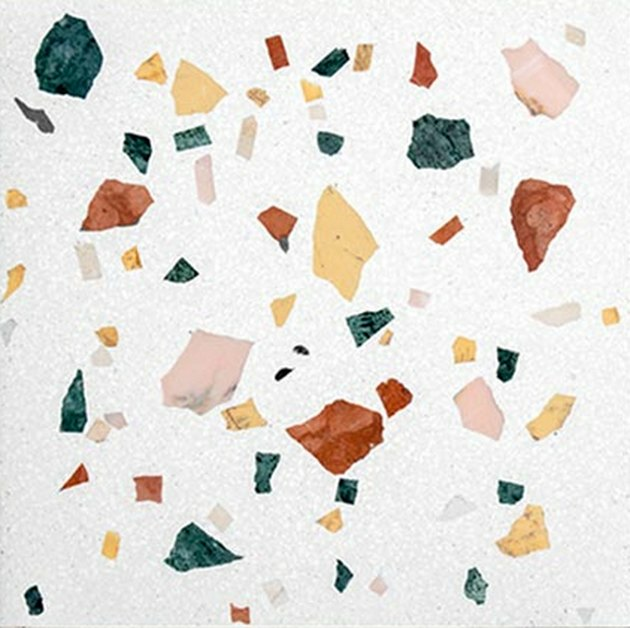 Terrazzo is having a major comeback moment. It's more versatile than you might think and can go modern or boho, depending on how it's combined with other surrounding elements. Since this tile is a busier choice, play it up by pairing it with cabinets painted in a soft hue, like Farrow and Ball's All White No. 2005. 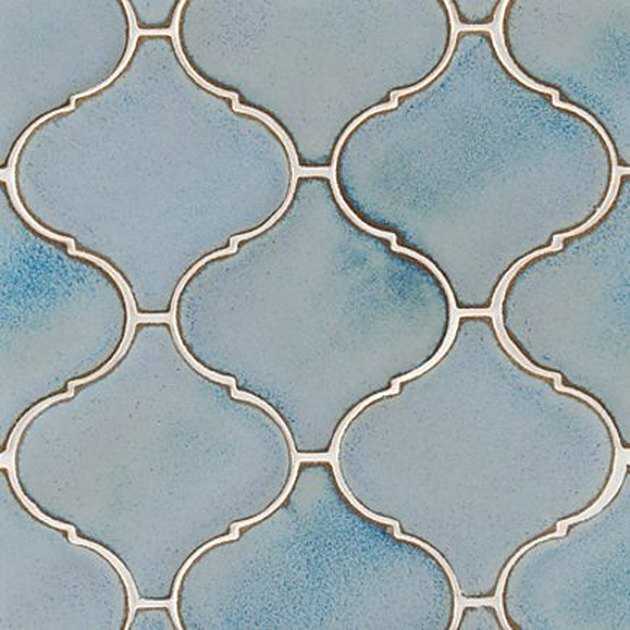 The pretty shades of blue and cream in Toledo's Moorish/Moroccan pattern will make a gorgeous backsplash statement in a kitchen painted with either light or dark cabinets. You just can't go wrong with this tile. When you can't choose just one, embrace the boho spirit and mix and match patterns from the Veranda collection. 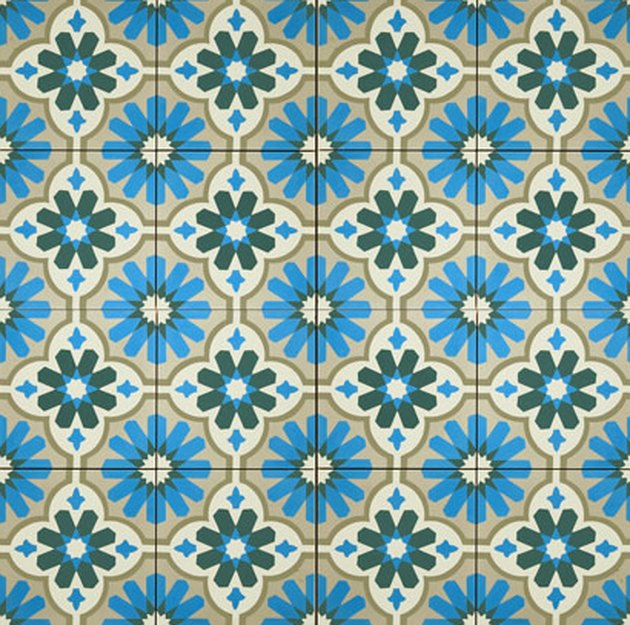 Each tile is carefully made by hand, and there is a wide range of graphic patterns, organic shapes, floral motifs, and vibrant colors. 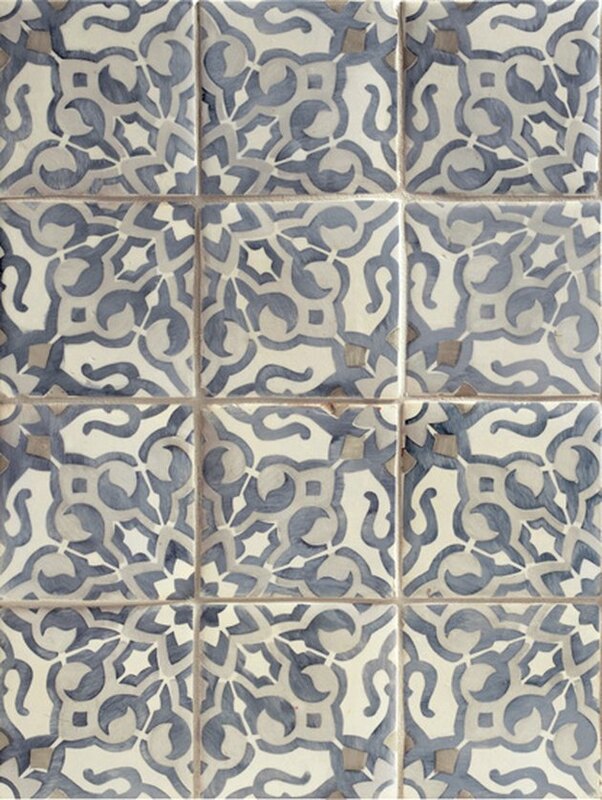 Bay Area-based Clé tile never disappoints when it comes to unique patterns. This incredible set, with its wood-cut motifs and simple floral prints, works together to create a free-love, '70s feel. 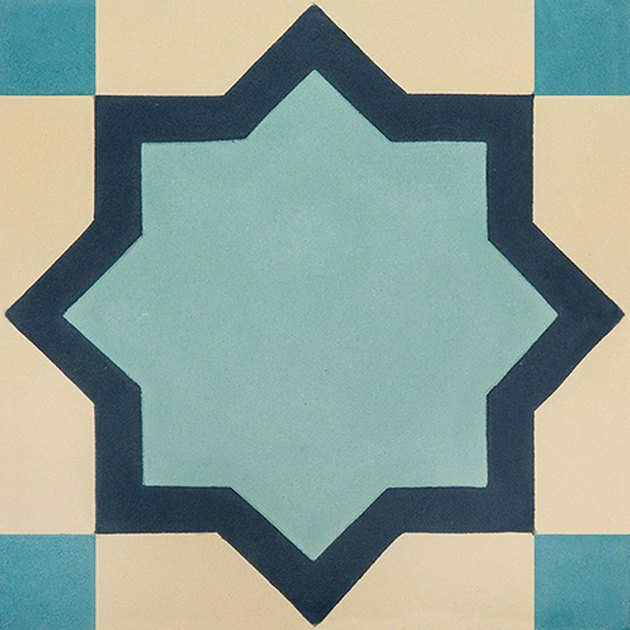 There's no denying the Moroccan influence in the shape of this tile. It comes in a range of pretty colors and can work in modern or traditional kitchens, without taking over the whole look. The Contessa line offers so many pretty patterns, it's hard to pick a favorite. In addition to a great range of choices, the edge detail of this tile, with bits of terracotta showing through, evokes a sense of history. 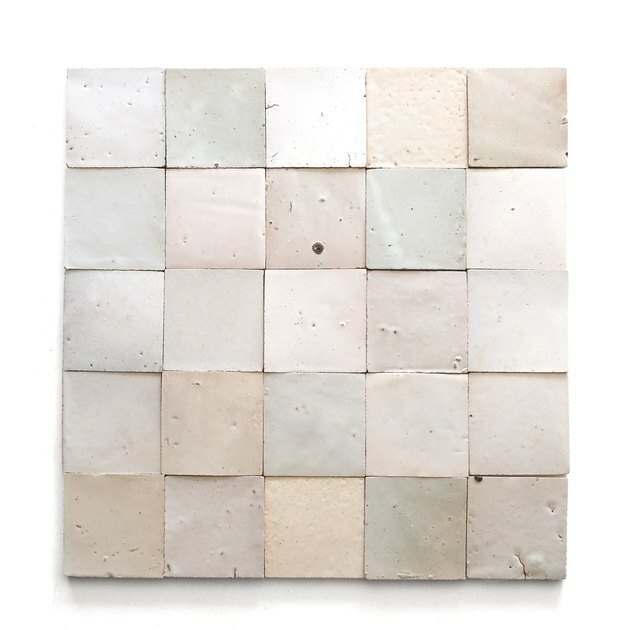 Use this tile in an industrial or modern kitchen if you're looking to add a bit of warmth to your space. 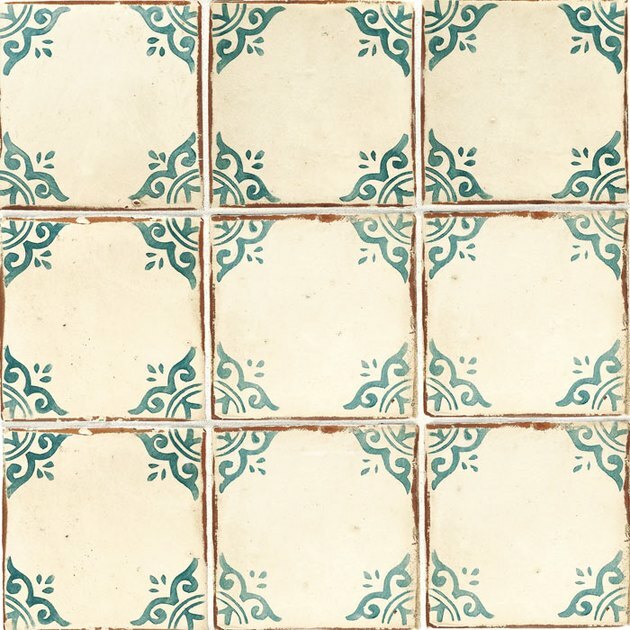 These hand-painted tiles are reminiscent of those you might find on old world buildings in Portugal or Turkey. The classic combination of blue and cream will stand the test of time and would be perfect in the kitchen of a coastal home as an unexpected departure from subway tile. Pair it with Carrara marble countertops and navy or white cabinets for the ultimate show-stopping combination. 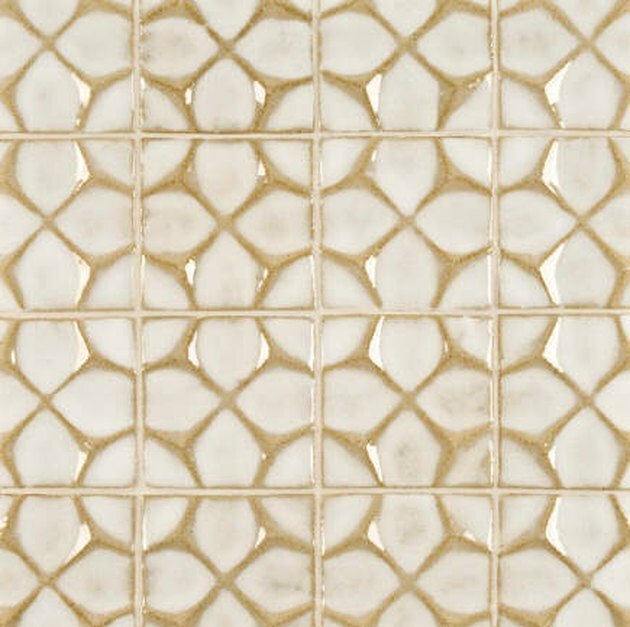 The raised octagonal pattern on this tile pays homage to the look of macrame. A wall of this unique honeycomb tile behind a stove would be beautiful, especially if you want to stay in a neutral color palette. Yes, this tile is the biggest splurge in this roundup, but it sure is pretty.